Alexandra lives with her parents and sister. Her parents are unemployed. They are thankful Alexandra is able to attend the Kids Alive center and receive help with her education, and so much more. 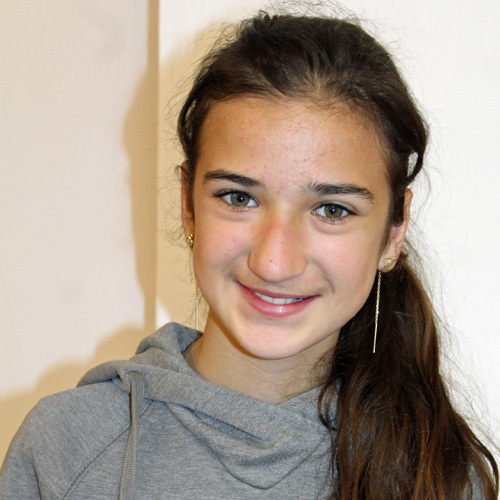 Alexandra is a bit shy, but enjoys studying math, and in her free time she likes listening to music.